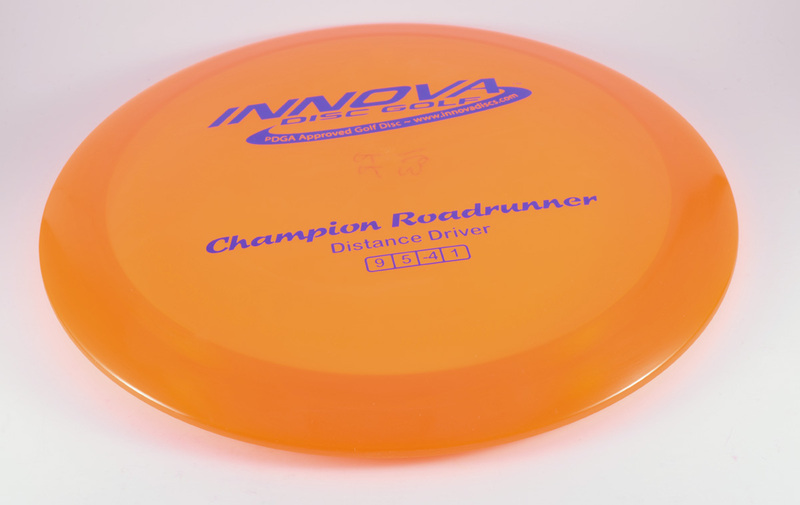 Innova Roadrunner - Read Reviews and Get Best Price Here! The understable Roadrunner is perfect for giving new disc golfers more distance. 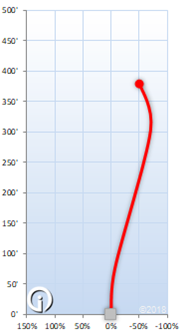 This disc has a high degree of high speed turn (-4) and exceptional glide. For disc golfers who don’t regularly turn discs over, the Roadrunner will minimize fade and fly farther.